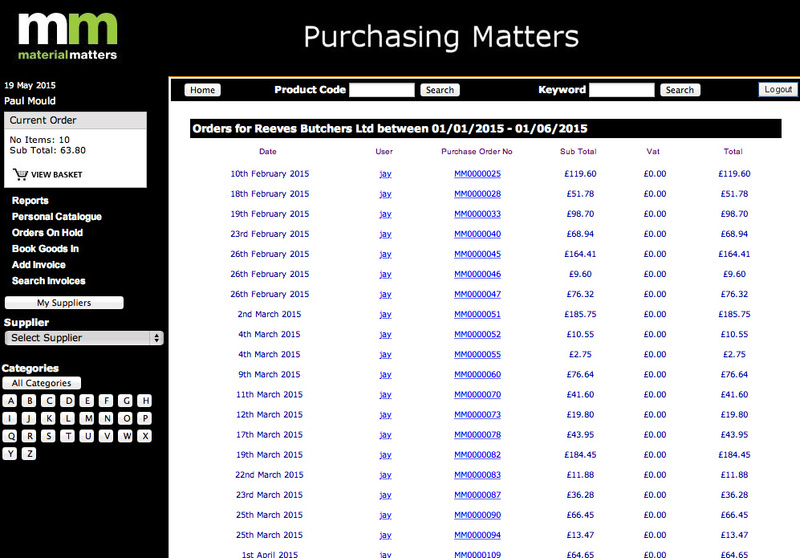 We specialise in business to business online ordering systems. Redro has been designed specifically for companies that have multiple locations/departments. It improves on manual purchase orders by adopting best practice procurement processes. 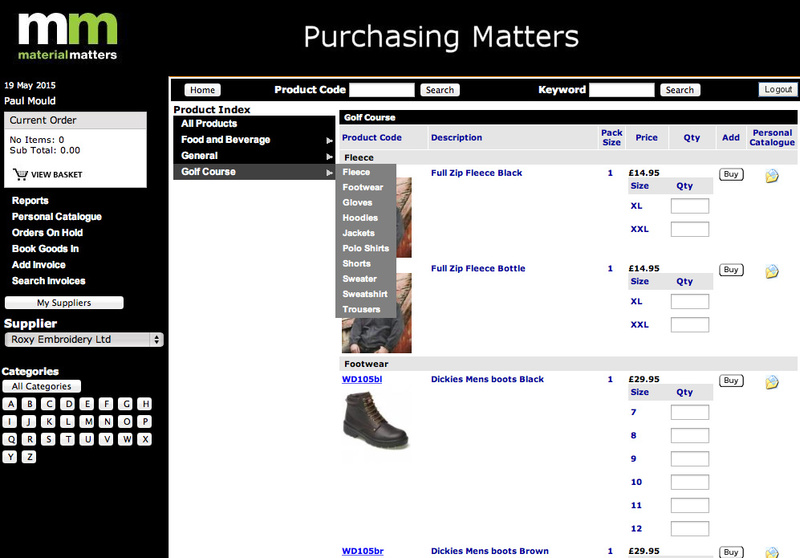 We provide web based software to simplify and control spending. 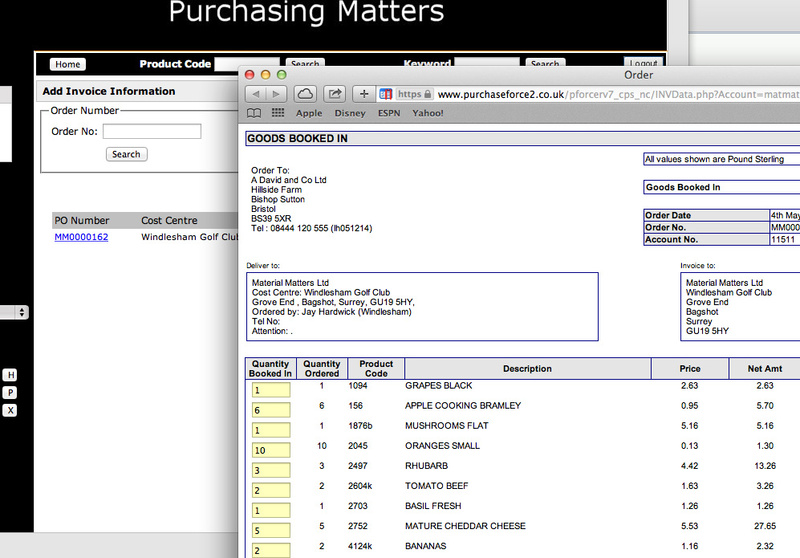 Our easy to use software has advanced reporting options, designed to provide real time management information. Redro can benefit your business, saving time and money. 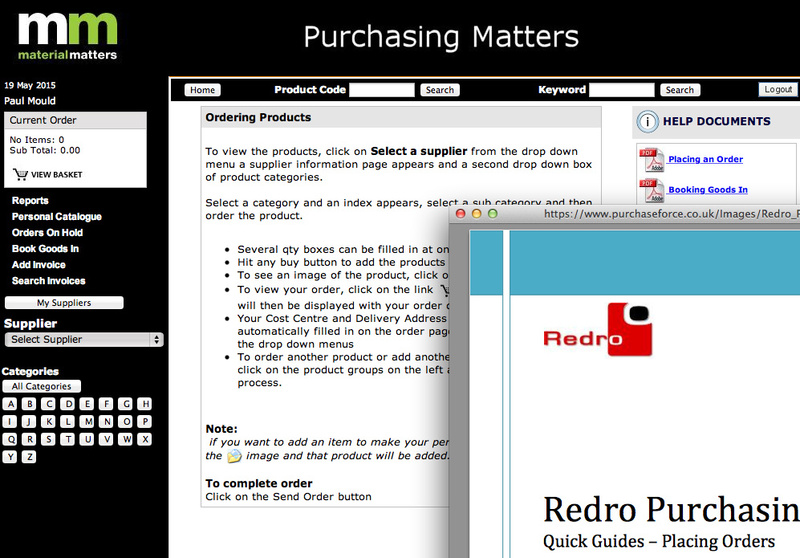 The Redro purchasing system simplifies the purchasing of the organisation. It also drives a reduction in cost of service and goods by leveraging volume, optimising spend and having strong structured supplier management. 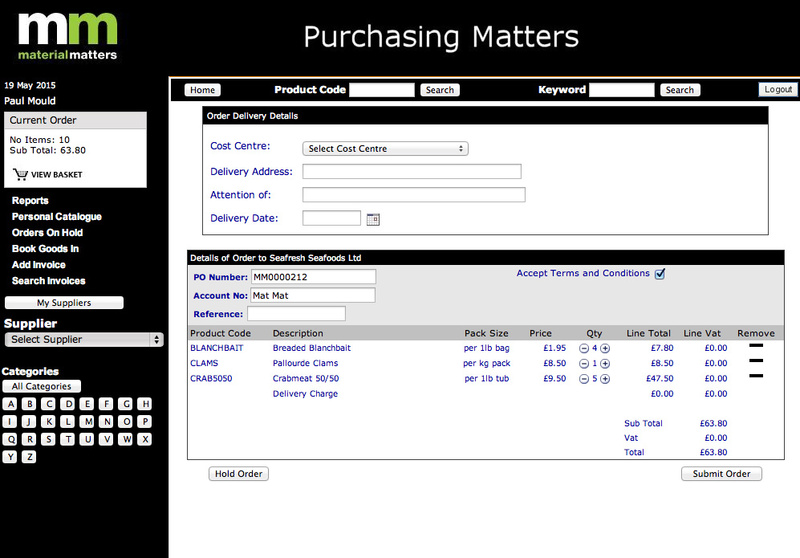 It prevents unauthorised spending as well as improving manual purchasing by adopting best practice procurement processes. Our system saves up to 70% administration time. Up-to-date spend reporting at all levels provides financial budget controls on users and suppliers, nominal code reporting and budgets and company spend reporting. 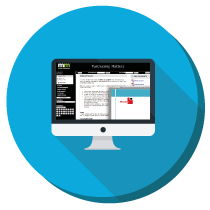 The Redro system reduces time in processing and creating management reports; supplier and spend information is stored on the system, creating a centralised overview and access to management information at any time.